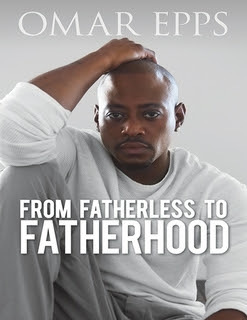 LOS ANGELES – Highly acclaimed actor Omar Epps, who has starred in classic films such as “Juice,” “Higher Learning” and “Love and Basketball” as well as the blockbuster television series “House,” has released his new memoir in time for Father’s Day. In “From Fatherless to Fatherhood,” Epps writes intimately and earnestly about his journey from humble beginnings in Brooklyn, N.Y., where he was raised in a single-parent household, through his rise in the entertainment industry and ultimate success as an actor and family man. Detailing his own experience of growing up without his biological father and then becoming a father himself, Epps illuminates how the power of choice and the decisions dads make have a lifelong impact on their children while also providing a call to action to readers. Sharing his story of pain, triumph and forgiveness in a unique and visceral way, Epps is encouraging men to be present in their child’s life and come to terms with their own issues surrounding their fathers. Being raised by a strong and hardworking single mother and married to his loving and accepting wife, Epps also praises women for the powerful strength they possess through motherhood and empowers them to foster healthy co-parenting relationships and gracefully navigate complex parenting roles. In “From Fatherless to Fatherhood,” Epps reflects on his early acting days, delving into personal stories about the decisions he made that set him on the path to career success and the friends who inspired and encouraged him along the way. 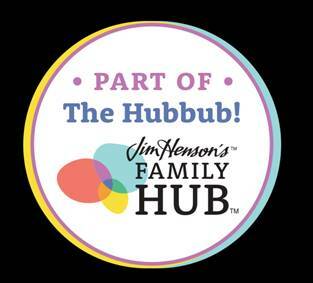 Through honest work and determination, he was able to create and maintain a flourishing career and provide for his family while finding a work-life balance. To learn more please visit www.fromfatherlesstofatherhood.org. Omar Epps is a greatly admired actor with more than 30 years in the entertainment industry and is also a writer, producer and entrepreneur. Epps is currently filming Season 3 of the television series “Shooter,” which will premiere on June 21 on USA Network. He has been married to his wife, Keisha, for over a decade and is a dedicated father to his three children.